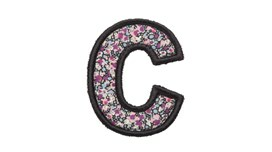 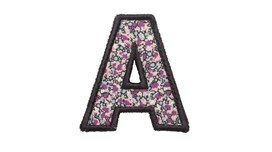 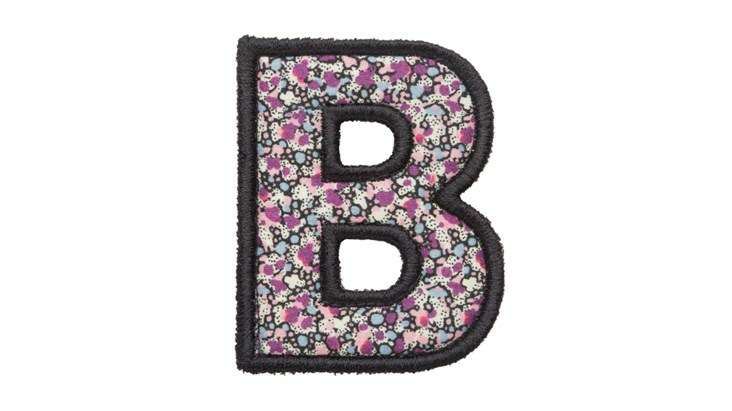 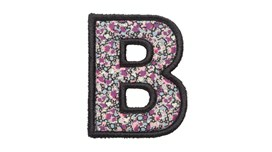 Our unique Gripper Letter patches in beautiful Liberty Floral Fabric. 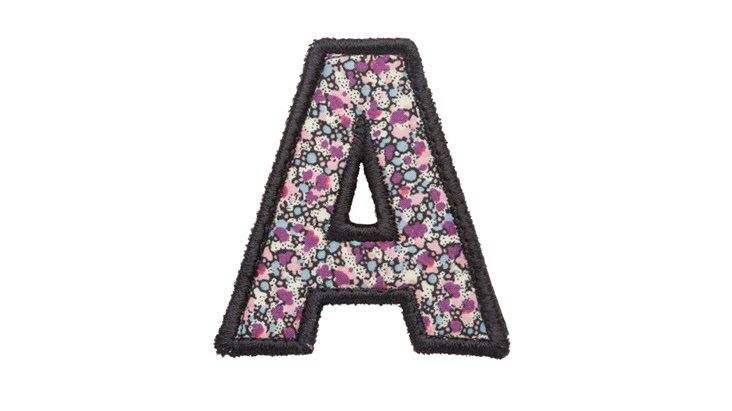 These patches are a 'Small' patch size. 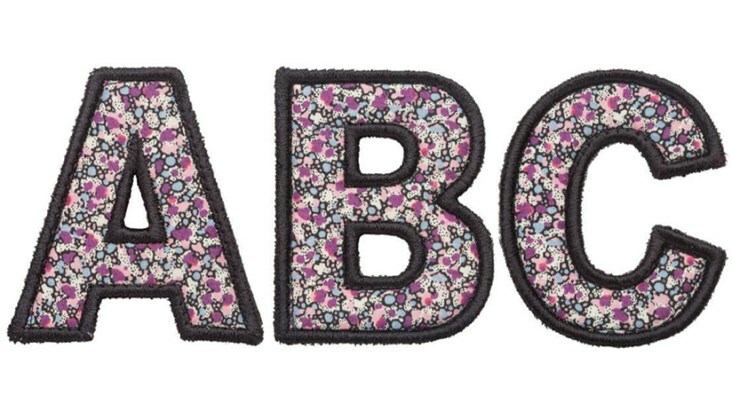  Please see style guides in the product description of individual items to determine how many patches will fit on your chosen product.